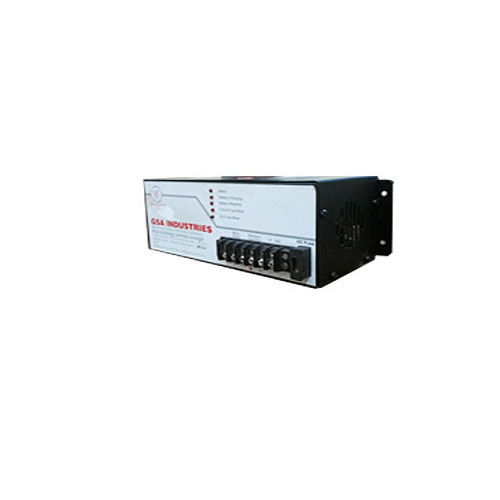 We are one of the popular manufacturers, trader and exporter of the precisely designed assortment of Power Supply Equipments. Additionally, offered range is appreciated for optimum performance and longer service life. We are one of the popular manufacturer, trader and exporter of the precisely designed assortment of Power Supply Equipments. Additionally, offered range is appreciated for optimum performance and longer service life.